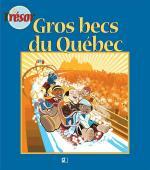 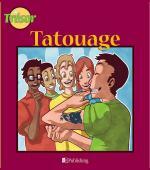 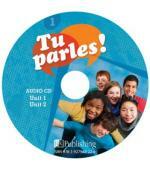 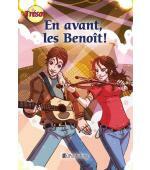 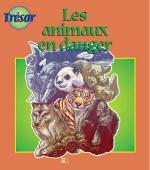 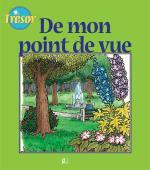 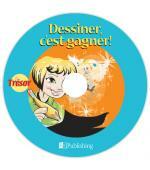 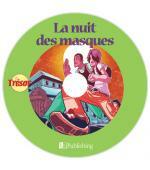 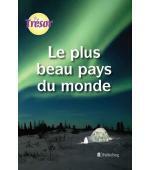 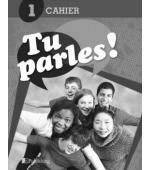 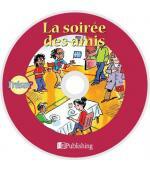 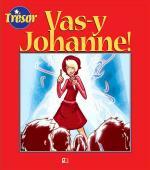 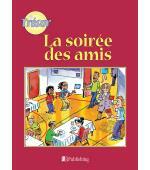 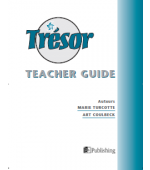 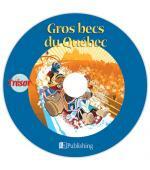 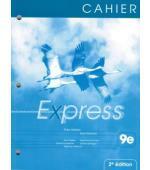 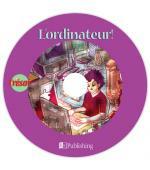 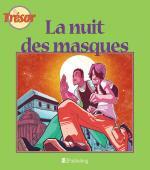 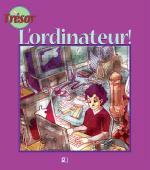 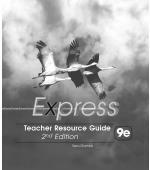 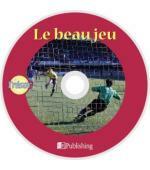 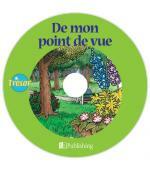 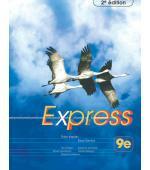 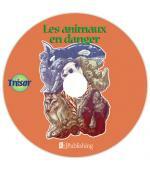 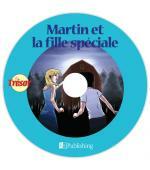 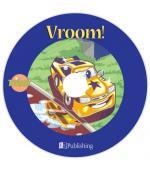 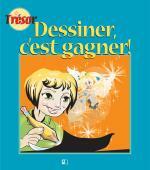 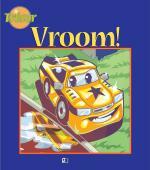 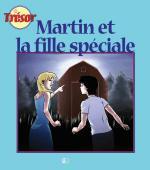 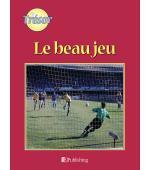 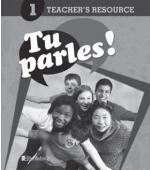 ISBN: 978-1-77200-023-8 Format: Teacher Resource Guide Program: On parle! 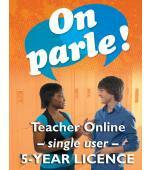 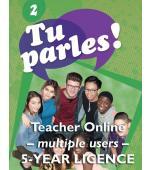 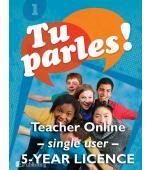 The Teacher Resource is filled with helpful teaching guidelines for On parle! 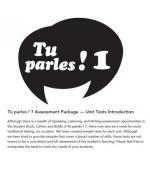 Teachers will decide how the Speaking and Writing activities at the end of each module will be used as assessment tools, and allows for a flexible teaching pathway.